The Endura Saddle Pad is contoured to fit round skirted saddles and has built in wither relief. 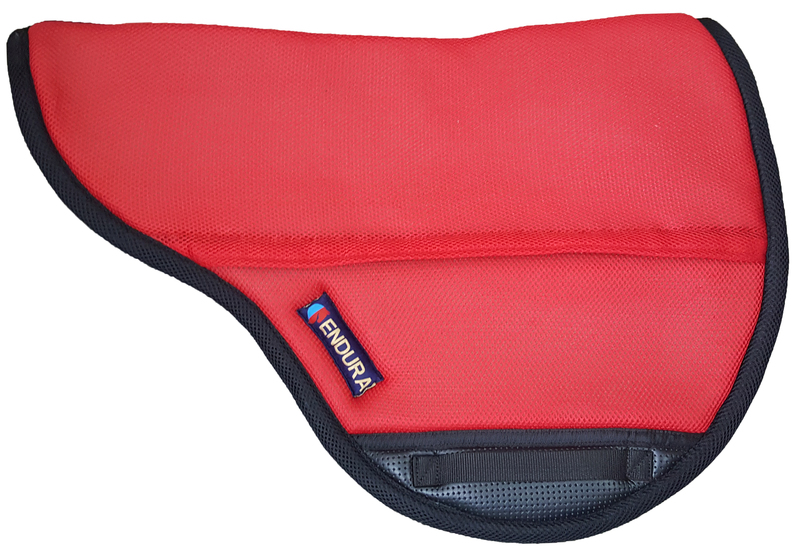 The Endura Saddle Pad works with TW Saddlery’s Trail Light and Featherweight Trail Saddles. 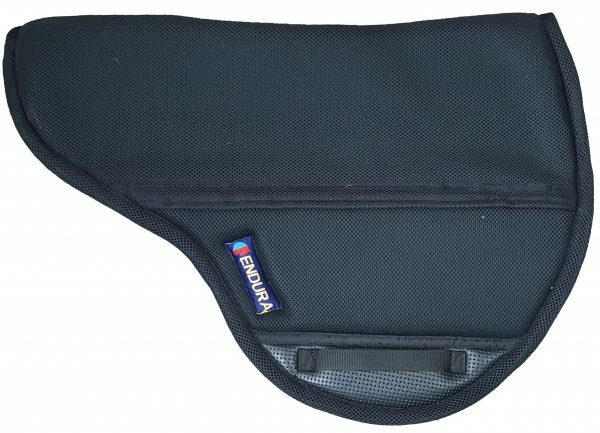 The Endura Saddle Pad is contoured to fit round skirted saddles and has built in wither relief. The Endura Saddle Pad is 25″ long head to tail and from the center of the pad the spine down to the feet is 18.5″. 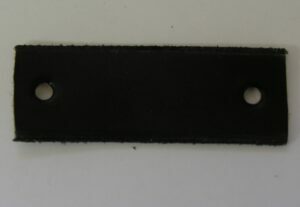 This pad allows sweat and water to pass right through (rather than absorbing it like a sponge,) does not rub your horses hair backwards or gal. 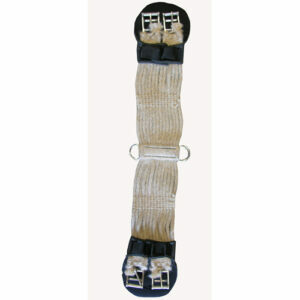 Cleaning this pad is extremely easy, it can be hosed off, hung on a fence and it dries very quickly. The Endura Saddle Pad is time tested by many long distance riders and will last many hard miles. Take it from Tennessee Lane 2017 Tevis Cup Winner “The Endura Saddle Pad is my “go-to” pad. 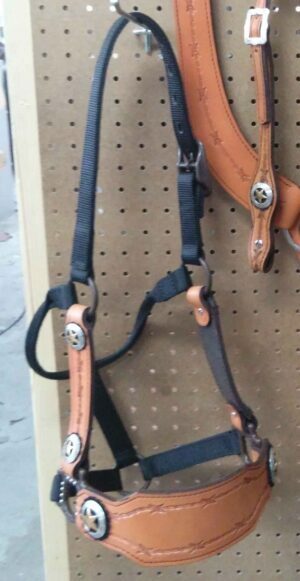 Provided that you are using it with a saddle that fits your horse well, then I highly recommend it. I like how it slips around on my horse’s back as necessary as the horse moves and as the terrain changes. It’s a great pad, and my first choice.